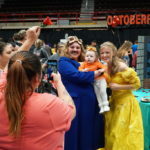 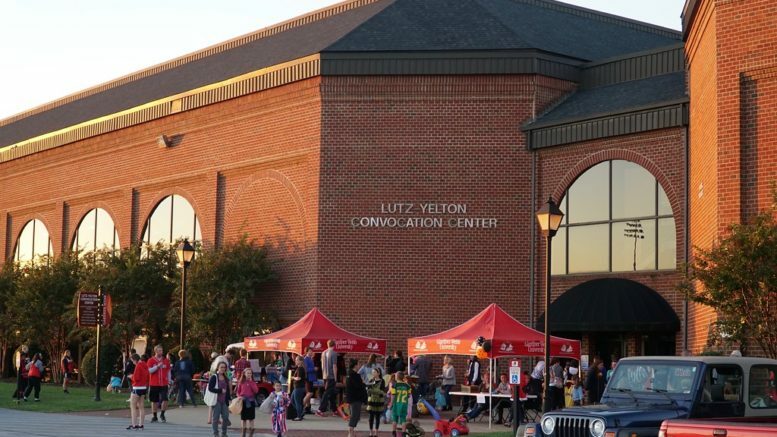 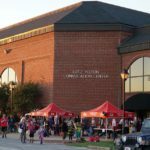 Thursday, Oct. 26, local families visited Gardner-Webb University for its annual Octoberfest. 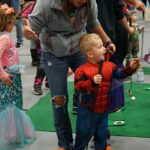 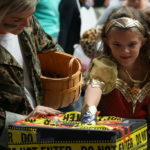 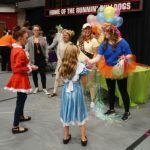 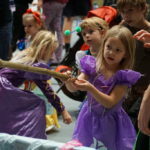 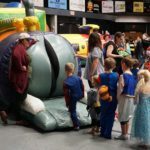 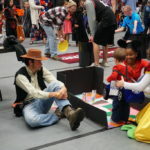 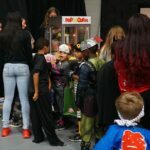 Sponsored by Community Engagement, various clubs and organizations created booths and activities for the children to play games and trick or treat. 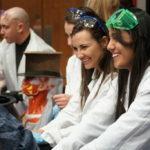 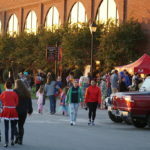 Be the first to comment on "Octoberfest draws community to campus"